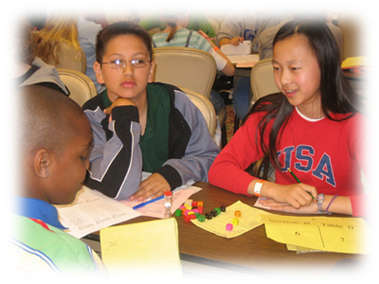 Since 1966, over 20,000 students in grades 4 – 12 have competed in the annual Academic Games National Tournament by AGLOA. 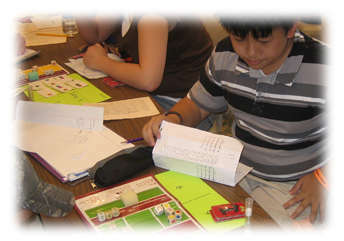 Academic Games Leagues of America (AGLOA) is a non-profit organization dedicated to developing “Thinking Kids” of character, excellence, and integrity. 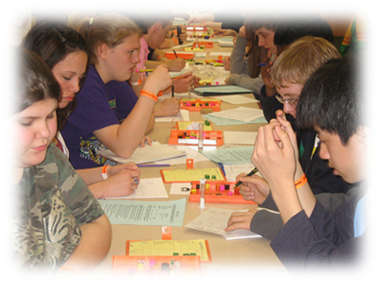 AGLOA provides a series of Academic Games competitions throughout the nation resulting in a National Championship Tournament in late April each year. 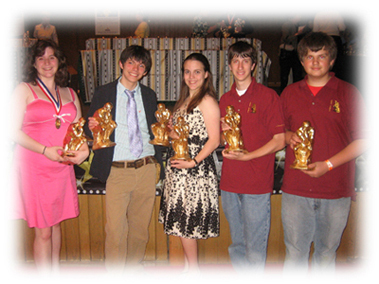 Students who excel academically have a chance to compete and be rewarded for their accomplishments. 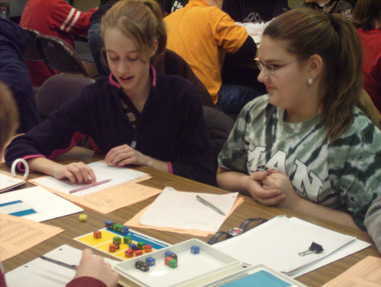 Academic Games tournaments challenge students to use higher order thinking skills in the subjects of Language Arts, English, History and Mathematics. Players receive recognition and awards in the same way that sports champions are honored. Click here to visit the official AGLOA website. Do you know which President helped pass our Civil Rights laws? 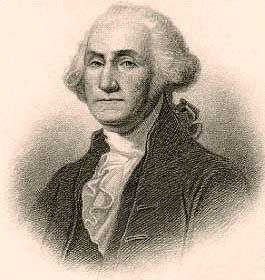 Do you know who was President when the U.S. entered World War II? Do you know which President saved our National forests? 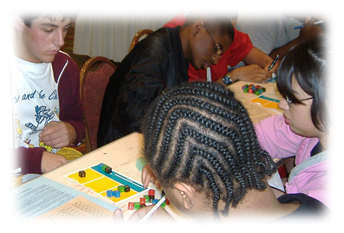 You can learn and play PRESIDENTS and qualify for the National Tournament! PRESIDENTS is played in FOUR Ranges. For each question, you will be given 3 Clues to the identity of one of the Presidents in the Range. If you choose to answer after the 6 point Clue, you win 6 points for a correct answer. If you wait until you have read the 4 point Clue, you win 4 points for being correct. If you wait until you have read the 2 point Clue, you win 2 points for being correct. You may answer only once for each set of Clues. If you answer incorrectly, you score 0 points. Only one Range (1/4 of the presidents) is played at a time. For each presidential range, there is a Gazeteer Chart of information, which you may view at any time during the question. Click on the range of your choice to see and study the Gazeteer Chart. Can you tell how you are being fooled or persuaded or sold? You can learn and play PROPAGANDA and qualify for the National Tournament! PROPAGANDA is divided into six sections. We suggest that you start with Section C or D.
Read the definitions of the different techniques in a section. Only one section is played at a time. Section A: You can Fool Yourself. Section B: Language will Lure You. Section C: How Gullible are You? Section D: What’s Your Weakness? Section E: The Form will Fool You. Section F: Maneuvers will Mess with You. Click here to read the definitions for each section! UNICEF – where every child has a fair chance in life. Prime UK and Image Marketing Concepts provided support for web design and development. WilliamsPromoCodes.co.uk – latest UK online promo codes. Fantasy Footballers – free fantasy data.